Knee Surgery & Healthcare Rationing – Is It Fair? The Yorkshire Knee ClinicGeneralHealthcare rationing – the right thing to do? Healthcare rationing – the right thing to do? As York CCG restricts surgery for 2,500 patients, Jon Smith explores the technical, clinical and ethical debate surrounding healthcare rationing. We’ve written about healthcare rationing on these pages before, but an article in the York Press brought things rather closer to home recently. 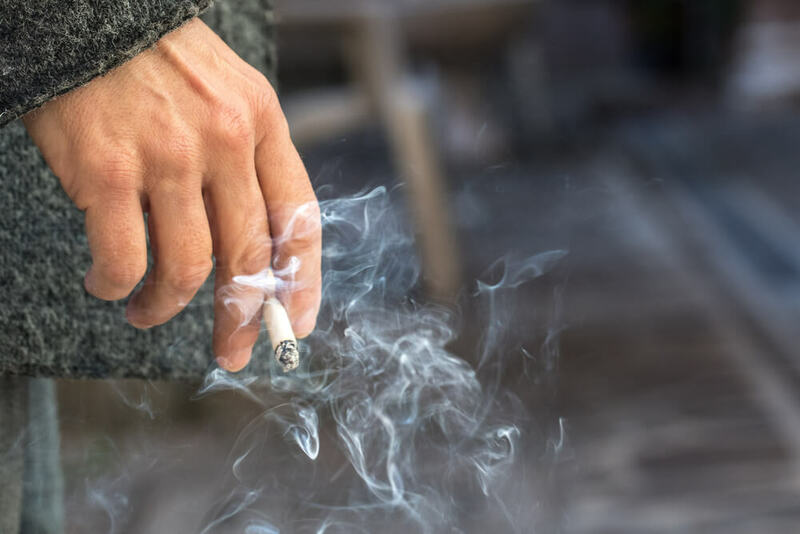 Since York Clinical Commissioning Group (the body that decides who gets the money and how it is spent) introduced restrictions on the patients who can access surgery, 2,500 people in York who smoke and/or are obese have had surgery delayed by six months to a year. 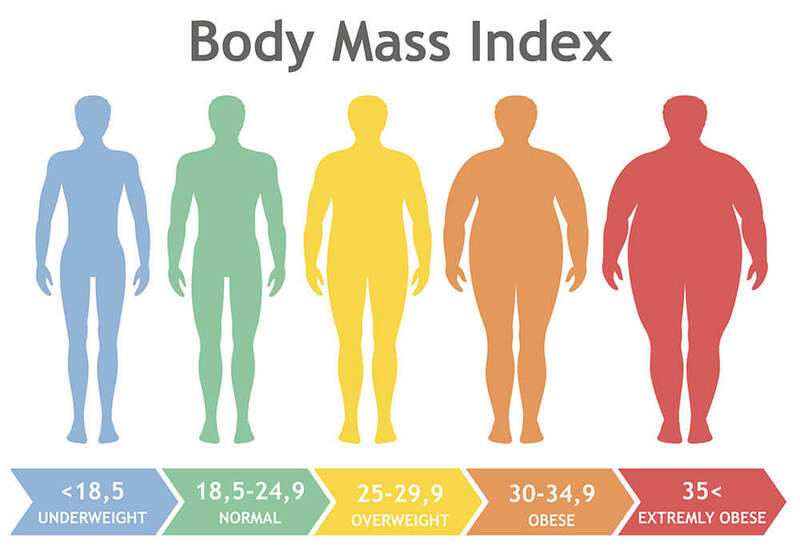 York CCG has set the obesity threshold at a BMI (body mass index) of 30. Other health providers, public and private, are setting limits too: Spire Healthcare Group’s BMI limit is 40. You will, no doubt, be familiar with the arguments. There’s the financial one. With only so much money to go around, how do you target the money and resources you have at the patients most likely to benefit? York’s rationing has saved the CCG £2.7 million in the past year. There’s the cost vs benefit argument, which is why, earlier this year, 17 procedures were effectively put on a ‘restricted list’ unless they were likely to offer “compelling benefit” to a patient. So it was that arthroscopy in the knee (which we would do in cases of clear benefit – e.g. not for patients with established osteoarthritis as the benefits in such cases are questionable at best), carpal tunnel release, varicose vein removal, grommets for Glue Ear and more were removed from general availability. And then there’s the technical aspect. As a knee surgeon, I know that when a patient has a high BMI, their knee replacement operation will take longer. Rehabilitation can be longer. The implant may be more likely to loosen because it is being overloaded. There is good evidence that the risks of complication in the first six weeks post-op go up. And a higher BMI increases the risk of infection and complications such as haematoma (swellings of clotted blood). I’m a fell runner. I’m not planning on it but there is, I suppose, a risk that this weekend I could plant my foot in a rabbit hole and rip my ACL. As a taxpayer, I’ll be entitled to treatment despite the fact it’s my lifestyle choice that has directly led to my injury. How is that any different from another taxpayer whose lifestyle choices have resulted in obesity and osteoarthritis? Here, of course, is the biggest dilemma in clinical rationing. Where do you draw the line? As knee surgeons, we have to recognise the moral and ethical issue of determining that one sort of lifestyle choice is fine, and one isn’t. And you can’t help feeling that, at present, those choices seem to be penalising the poorest in society, the people who are, perhaps, more likely to suffer knee pain resulting from a high BMI, as opposed to someone whose knee pain was triggered on the ski slope. 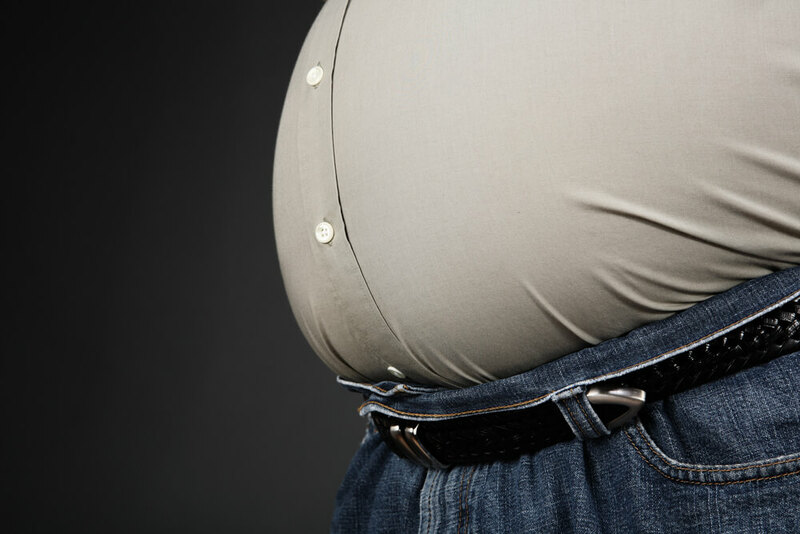 One suggested route out of this problem is to create contracts with overweight patients. These would involve no rationing of treatment, but commit the patient to losing weight afterwards, once the knee makes it easier for them to get active. But there are two major stumbling blocks with this approach. First, it doesn’t reduce the financial pressure on the NHS. Second, the evidence suggests that most patients who are overweight when they have a knee replacement stay overweight afterwards, despite being better able to exercise. No one can pretend this isn’t a huge headache for NHS England. I certainly wouldn’t want to be the one making the choices, and it seems unlikely we’ve seen the last of difficult rationing decisions. But, at the risk of making this over-simplistic, the only way to avoid being caught by such decisions is to stop smoking and keep your BMI at or as close as possible to the recommended level. That may not be easy. And it may not be fair. But it should ensure that you get the treatment you need when you need it, and reduce the risks too. If you’d like to explore private options for your knee surgery, please call us now on 03453 052 579.